Mocienne Petit Jackson is founder of “Thuiszorg Ernestine”, which started in 2005 and she is currently manager of the company, which is supported by a Supervisory Board. In 2008 she has obtained the AWBZ certificate as heath care in United Care. Her service consists of social pedagogical work with people with a physical and/or mental limitation: care and support to families and children with an autistic disorder and people with a physical limitation. Her career in the health care began at the age of 15, in 1990, by attending the School of Home Economics and secondary special education for social pedagogic work at levels 1, 2 en 3; she graduated in 1995. She has a lot of work experience with working in people’s homes and care institutes, family care and crèches, in the age groups from zero till four and from eighteen up to eighty. In 1999 she has worked with the healthcare of “Healthcare Gooi- en Vechtstreek”, after having worked as a professional nanny, as well as for “Medi Interim employment agency”. In 2002 she has completed the secondary education “social pedagogic work” at Intermediate Vocational Education level 4. From 1998 up to 2004 she studied internal business management as a trainee with entrepreneurs within their organization where she practiced research. 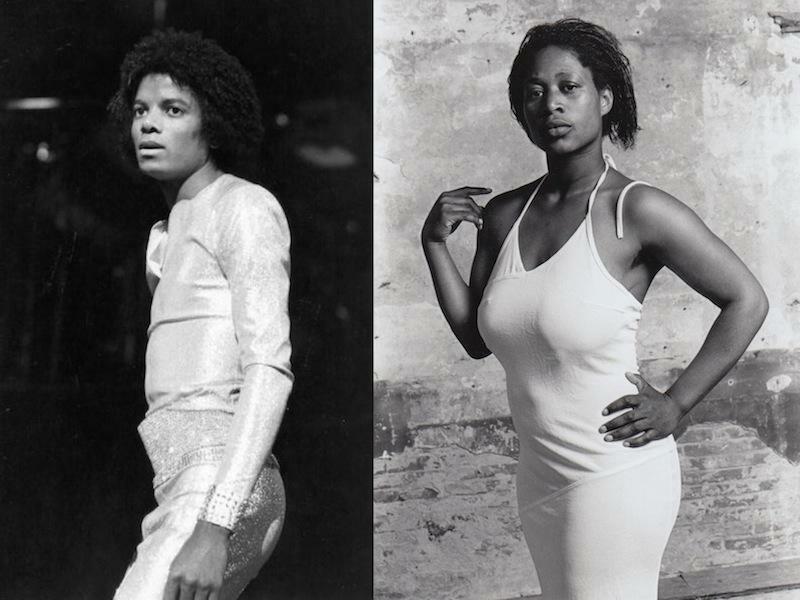 Mocienne Petit Jackson studied music she is a song writter and composer,and a singer,she fouder of Petit Production she stared in 1990.